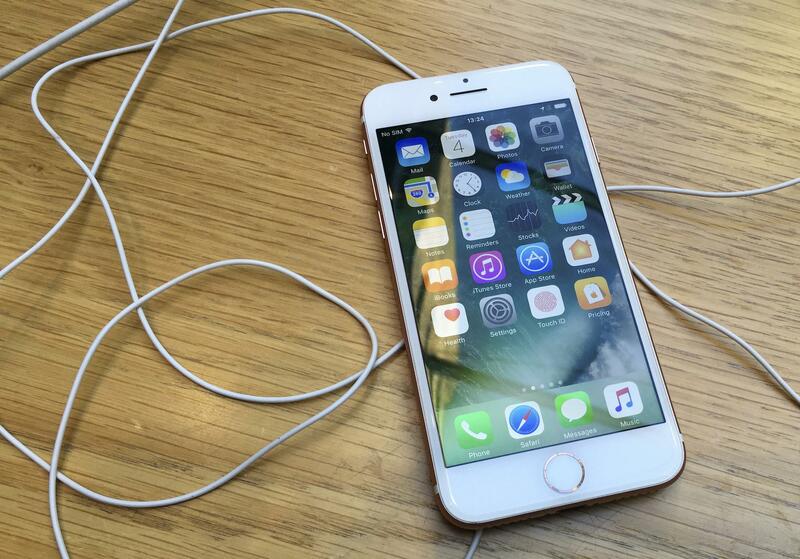 According to online research platform Statista, as of mid-2015 Apple’s App Store had 1.5 million apps available. 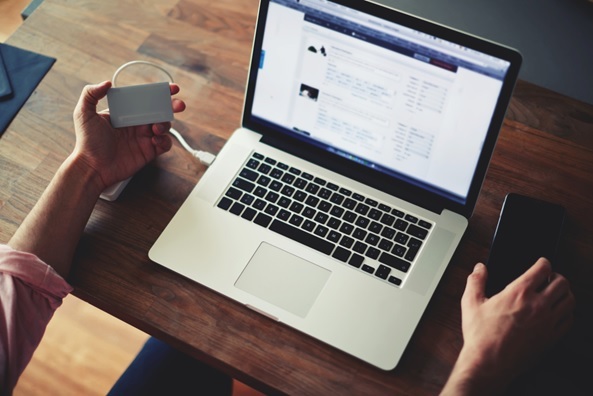 Without some guidance it’s almost impossible to know which apps to add to your digital media collection. 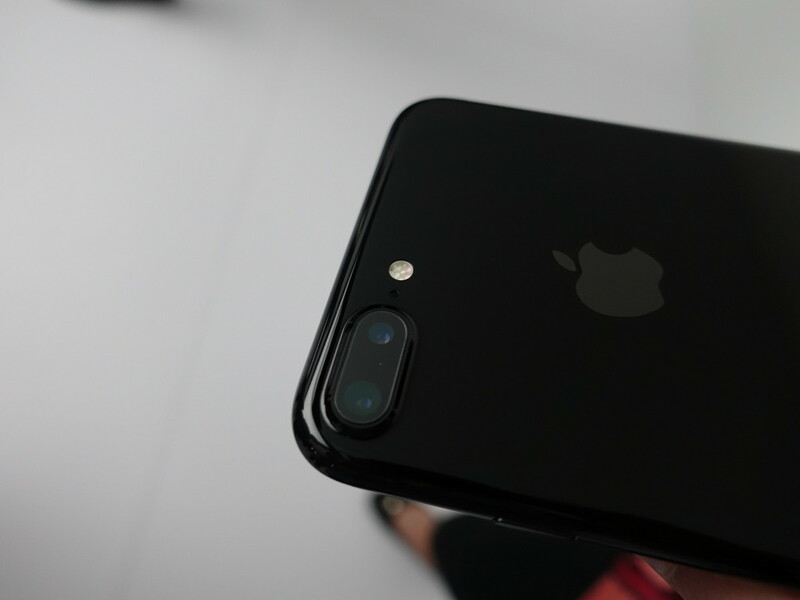 So, we’ve rounded up 5 top IOS apps that will expand your device’s capabilities in a myriad of exciting ways. 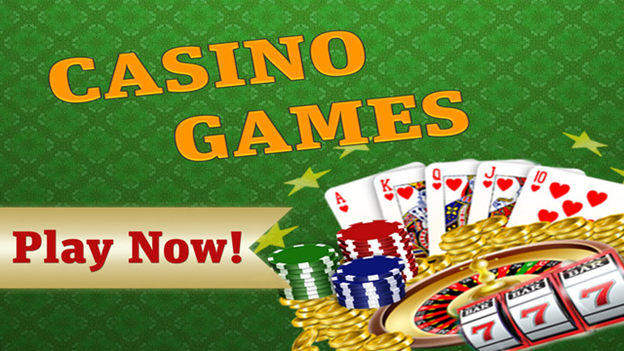 If you love to play quality online casino games, then the Casino Games app is for you. 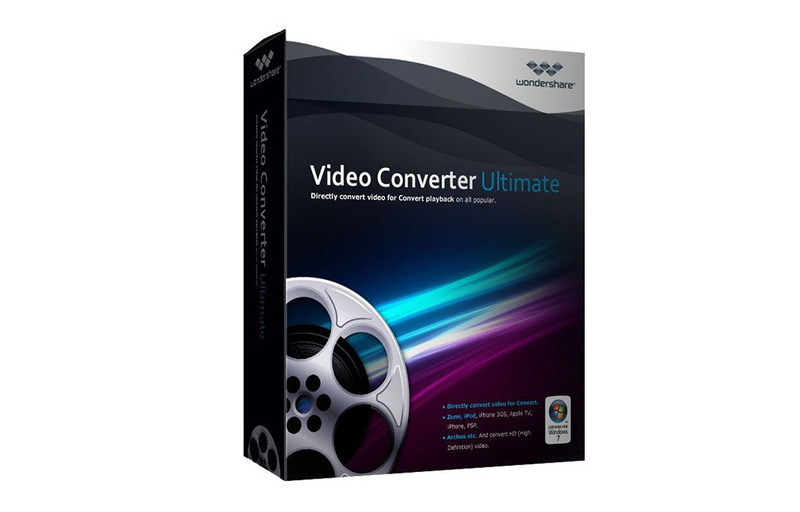 This great app packs in an incredibly wide collection of the top free games from the most reliable providers. 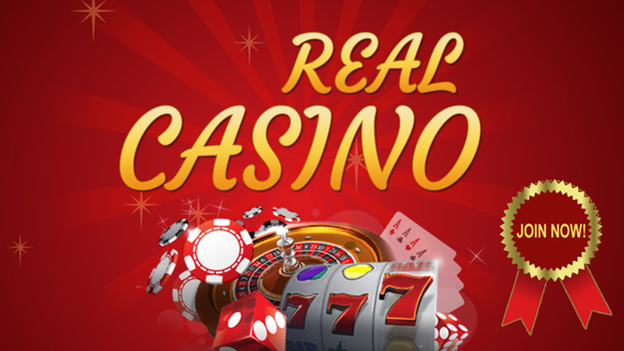 It also features different gaming options for every level of expertise; fantastic bonuses and promotions; as well as exciting themes and graphics for a fun, real-life casino experience — not to mention the ability to play and chat with people from around the world. We rate it a keeper! 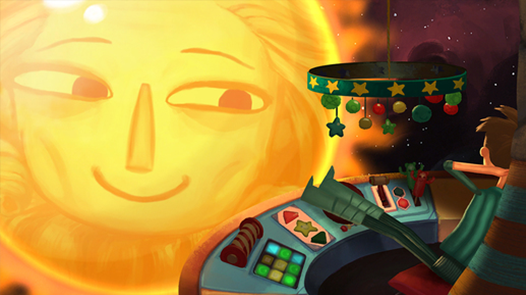 If it’s a family-friendly, point-and-click adventure story game you’re after, the hand-animated Broken Age takes the cake. Designed for iPad 2, iPhone 5, and beyond, this riveting game tells a coming-of-age story of two teenagers in similar situations, but from radically different worlds. You can switch between their stories, help them take control of their lives, whilst dealing with unexpected adventures along the way. Did we mention the barfing trees and talking spoons? Stepping back into the world of Vegas thrills, you’ll be more than tempted to spin the wheel of fortune with the amazing Online Roulette app. Here you can choose from a variety of roulette platforms handpicked by a team of expert casino game players. 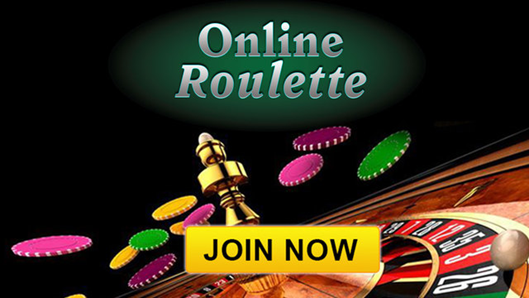 There’s European roulette, different gaming options for all levels, the ability to chat with players, easy sign-up, stunning graphics and design, outstanding bonuses, fun surprises, and more. So, for an unforgettable online roulette gaming experience this app is your destination of choice. Move over Monopoly and enter new age board games. 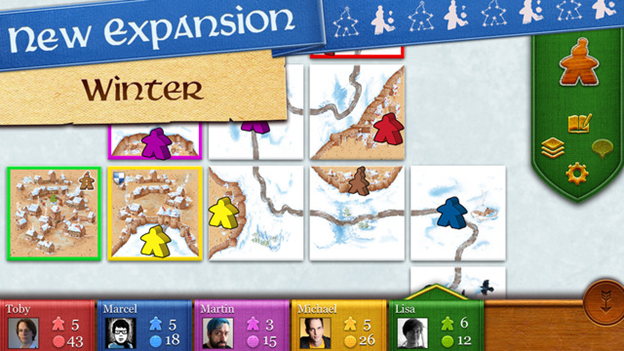 Carcassonne is a super-polished, award-winning board game for iOS with beautiful artwork and intuitive design. You’ll build a medieval landscape; discover fairies, princesses, dragons and magic portals; claim landmarks with your followers; and score points. The game allows for a plethora of play styles and strategies. So, if you enjoy social gaming or board games you will love Carcassonne — and your kids will love you for downloading it! The Online Casino app pulls out all the stops to deliver the most reliable online casino platforms available so that you can play an unbelievable variety of games with confidence — and there is something for everyone. This wonderful app provides a fantastic user experience, features reviews of the platforms and games so that you can make informed decisions, the ability to chat with other players, as well as great promos and bonuses to make sure you win. Download these superb apps all carefully selected for their high entertainment value and we’re sure will keep coming back to them for hours of fun!